Most people think of rocks as ordinary, plentiful, basic, unchangeable, hard and uncompromising, massive, dependable, solid, certain.... maybe? And maybe not. If you take notice, there are millions of types of rocks. That’s because they are changing ALL the (long) time in response to many variables. For example the rocks in some places of the earth’s crust are plastic, bending, flexing, moving continents, creating tsunamis. Changing rocks is known as the metamorphic process. It combines the rock’s original state with time, pressure, moisture, temperature and chemicals to produce an endless variety of new rocks that is simply astounding. 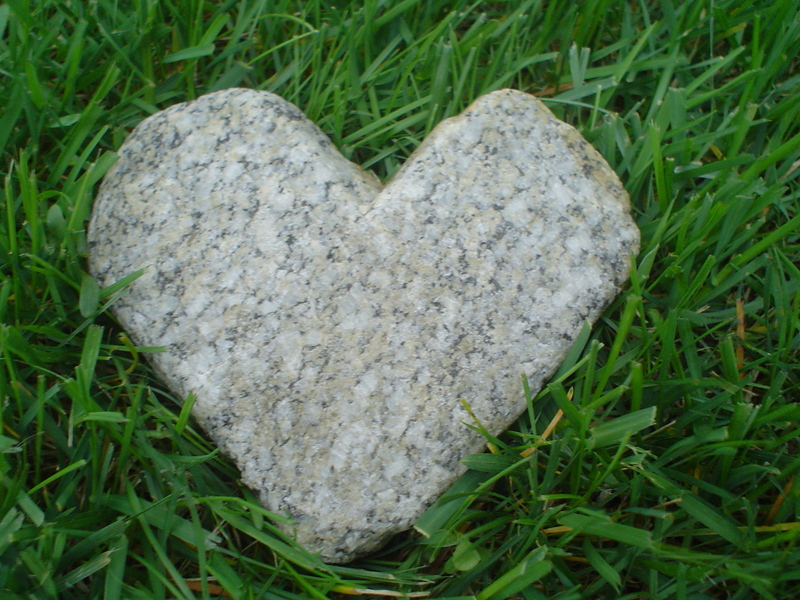 You are a lot like a rock; you are a unique combination of pre-existing conditions like genetics, location, social environment, beliefs and experiences, just like a rock is a unique combination of chemicals formed in different environmental conditions. And just like a rock, you can be metamorphed, over time to something entirely different according to the combination of actions around you and your unique self. Unlike rock, you have choice. (How ironic, that biblical no-know, free will....) So you are not something that is passively subjected to time, pressure, moisture, temperature and chemicals. Or is that social conditions, genetics, environment, beliefs, experiences, location? You, unlike a rock, have a choice of what to make of what happens to you. What happens to you is, of course, created by you to facilitate your own growth, even if you are not aware of this. What you make of this depends on your choices. A rock is a logical and definable entity. 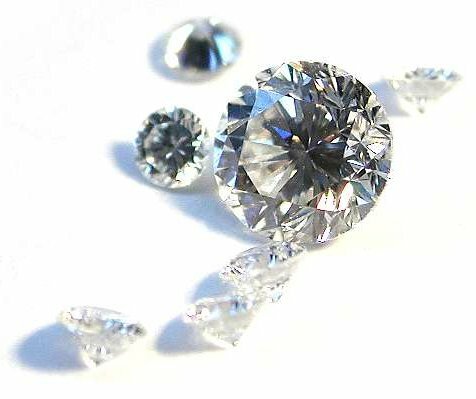 We know exactly how much pressure is required to turn carbon into diamonds. Human nature (psychology) is not so logical or definable. No one knows exactly what you will do under pressure. Will you become more determined or give up? The choice is yours. And through your decisions, your destiny is created. There are times when we all feel like rocks – hardening our resistance to change and growth. But even rocks can and do change. And what they become is quite often miraculous. P.s. This is impressive.... Most natural diamonds are formed at high-pressure high-temperature conditions existing at depths of 140 to 190 kilometers (87 to 120 mi) in the Earth mantle. Carbon-containing minerals provide the carbon source, and the growth occurs over periods from 1 billion to 3.3 billion years (25% to 75% of the age of the Earth). Now I appreciate my diamond ring! 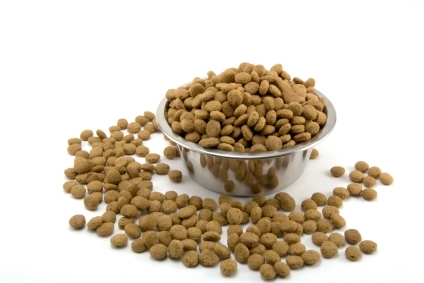 The problem – my life management was a dog’s breakfast! I am an avid seeker of my higher self. I have read a tonne of self development books, been to many self development courses, even walked on fire. I have taken hundreds of pages of notes. I meditate daily. Eat my greens. Exercise, visualise and affirm my mantras. I watch DVD’s, listen to CD’s and read and research online. All of this has been transformational, liberating, enlightening. But I still had a problem. I had created my life purpose. I had written down my goals. I had a long to do list and a daily journal. I had high standards and ambitious plans. I also had a work and family schedule. Sometimes it seemed I was spending more time organising myself than doing the things I loved or needed to do. All these “parts” of my life were in different places, even though they were all related to each other. I had to constantly keep referring to them. Amending them became more effort than it was worth. I did as best I could to keep track of it all in my head and with various lists and systems. It was, in short, a dog’s breakfast and frustrating. I tried a few different systems, including Anthony Robbin’s Rapid Planning Method or Results, Purpose, Massive Action (RPM). I loved the principles in that system, but it was a lot of repetitious, cumbersome, onerous work. I wanted it online, sleek and easy. Online there were many systems that offered goal setting, life purpose and journaling, but none that tied it all up together. That’s what I wanted. That was my problem. I needed to bring it all together in one place and make it easy and simple to use and refer to, so that my grand plans and little details all got looked after in one place. I’m so pleased I found 4me2realize. I have goal setting, Life purpose and journaling all in one place, all integrated and sleek. I also have reminders by SMS or email, a place to store all my magic moments and life’s wisdom. I have my life on a page which really helps me get clarity and focus on what’s important. And the behaviour analysis is so subtle and empowering, utilising the best of modern psychology, I get the self awareness to create the life I desire. If you have had the same problem, don’t settle for a dog’s breakfast, try 4me2realize.